Good ’ol Amazon... Fun fact. 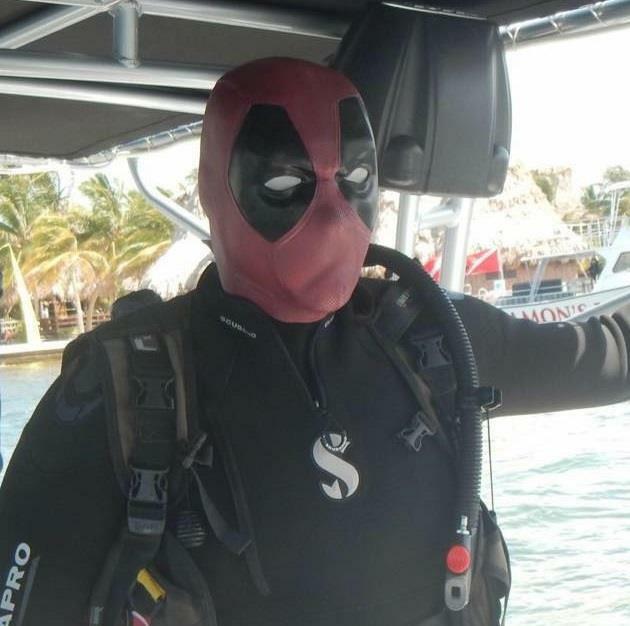 When you were a DeadPool costume people will allow you access to anywhere for no particular reason. Pretty sure it would get me into Area51.